Web designs and visual graphic can be done by a skilled profession who graduated and had experienced this kind of work. A company or a person who needs the assistance of a graphic designer will have to pay the amount required. This is stated in the receipt to be given as a proof of transaction. This is part of the description of a freelancer. 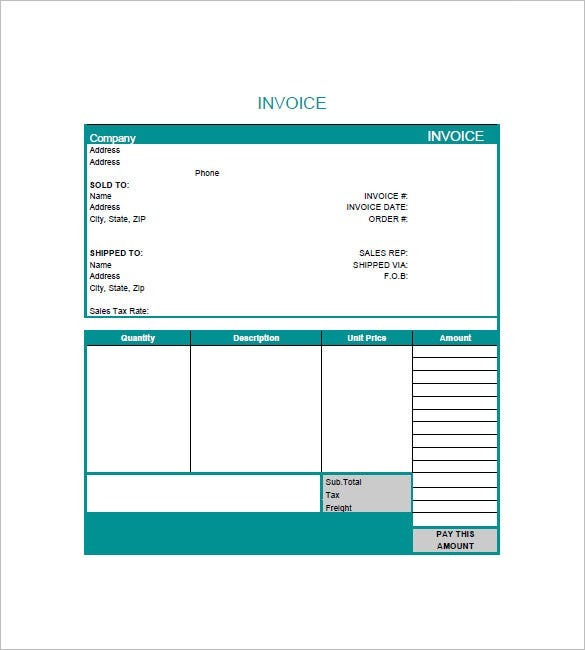 The invoice samples is created using a freelance invoice template. 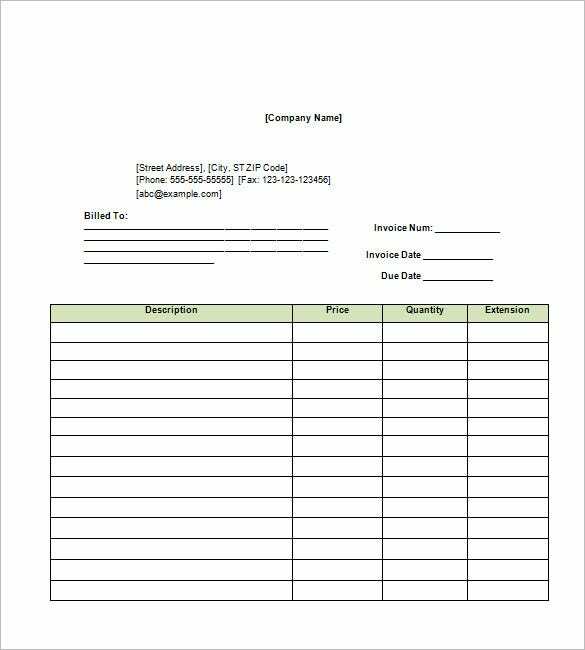 This invoice template starts with information on your company followed by details on invoice number, shipping and customers. Then, you have a separate table on product number, description, unit price & amount. 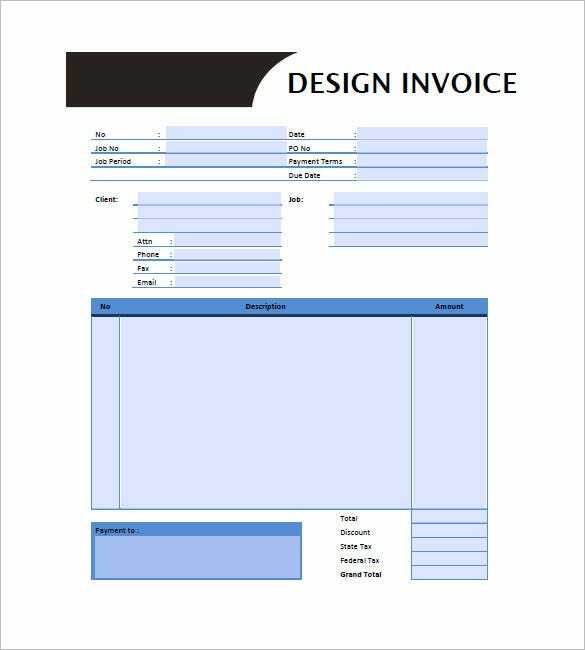 This graphic design invoice template starts with information on your company which is succeeded by details on your customer and invoice details. Then, you have a table which is broadly divided into 2 columns like description, price, quantity & extension. 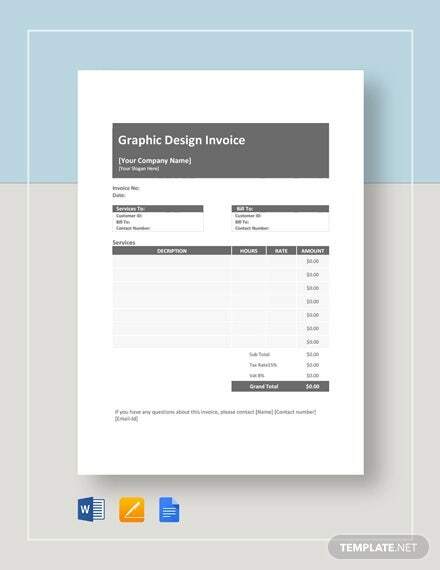 Here is another straightforward and simple graphic design invoice which users can easily download, customize according to their requirements and standards and print to use instantly. Not to forget, the template is packed with all the textual fields which you’d need a template of such kind. 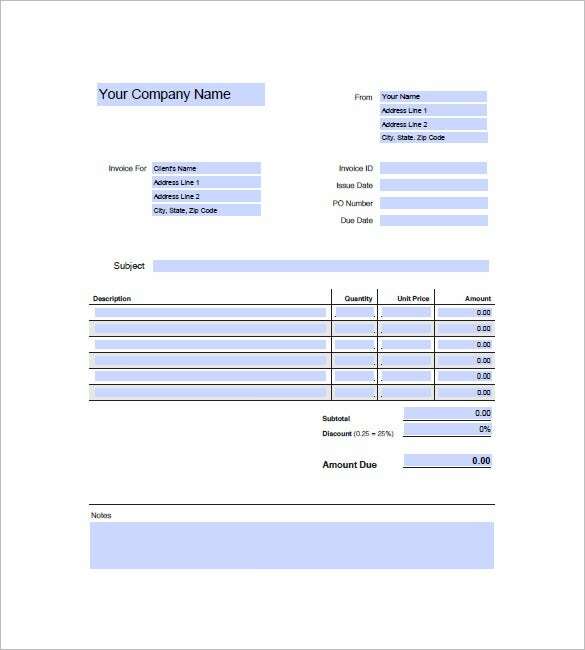 This web design invoice template follows a neat outlook where you have your company details at the top, followed by customer’s data and invoice details. Then, there is a field on notes and finally a table on work description and amount. 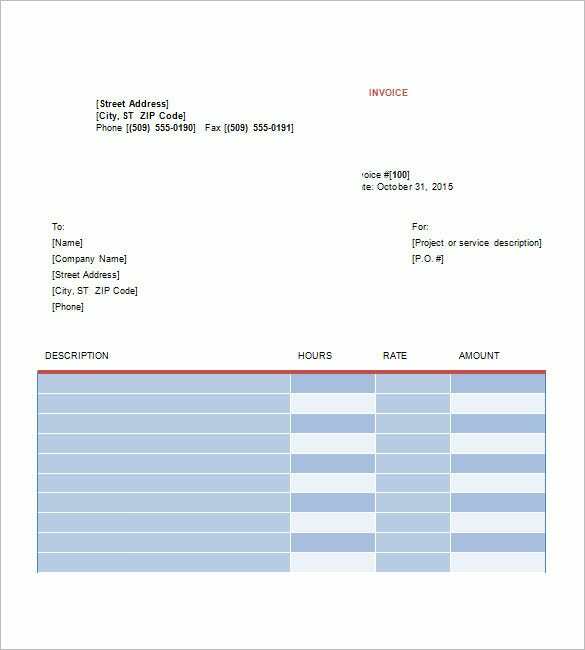 This graphic design invoice has been designed and developed in Microsoft Excel. The template has been pre-readied with all the necessary fields which you’d expect to see in an invoice of this genre. Ample space has been allocated for users to insert information in the fields given. You can further customize or make edits if you wish. 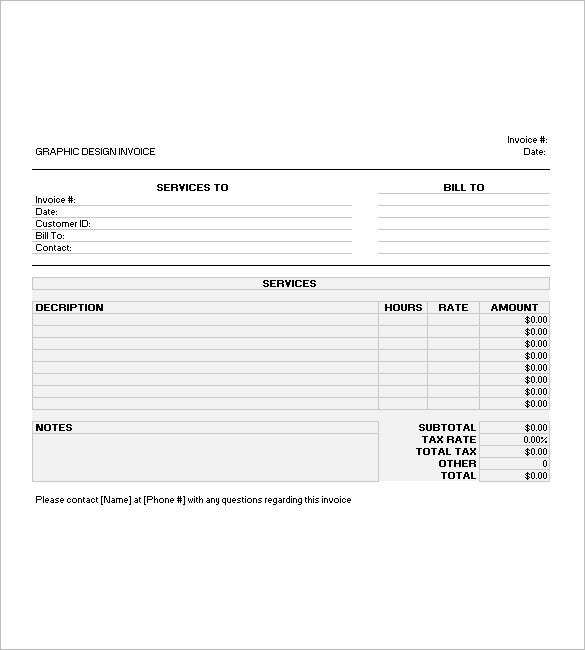 If you like a graphic design invoice which has a bit of color and is more stylized, this sample invoice could be a good option. Loaded with editable features and easy customization, the template also contains more than adequate space for you to insert the necessary specifics in the fields readily mentioned. 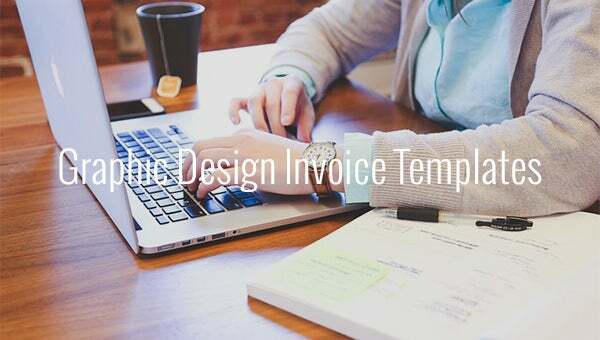 This graphic design invoice template begins with invoice details and client data. It is then followed by a table on the labor and materials and then a boxes on materials, services, tax & total. 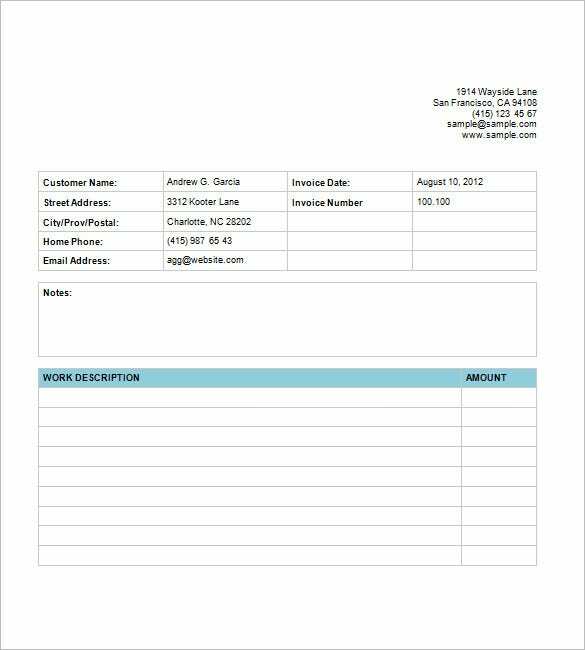 The samples are displayed in the invoice template for understanding on how an invoice is made. 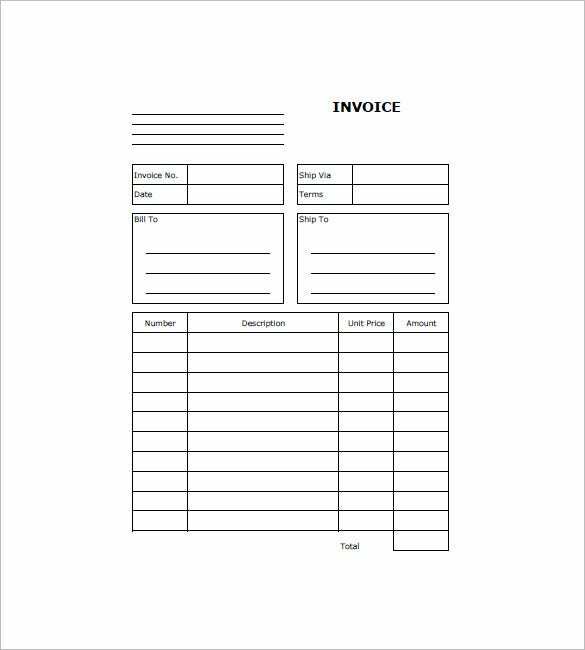 These samples can be used once you download the application for invoice template. Since it is time saving and cost saving, it makes the workload of the business professionals easy. If you have any DMCA issues on this post, please contact us!